Being a designer is not just about making pretty things — it is also about making stuff that works. These courses and assets over at TNW Deals help you do that without breaking the bank. One of the key attributes of any popular app is a compelling user experience. 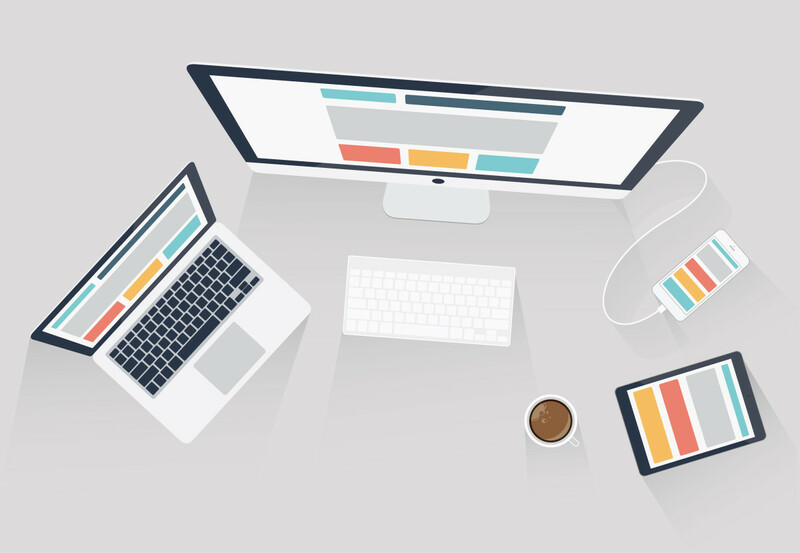 This bundle of seven courses teaches you how to optimize your designs for your users. The 24 hours of tuition includes tracks on rapid prototyping, getting feedback on your designs with A/B testing, the use of frameworks, the theories behind many great interfaces, and how to write great copy. You can currently order the bundle for $39. Given that Adobe’s software is the professional standard for many forms of design, it makes sense to master it. The eight Adobe-authorized courses in this bundle are designed to make sure you know the fundamentals of Creative Cloud. The list includes tracks on the graphics editors of Photoshop and Illustrator, the publishing environments of InDesign and Acrobat, the website builders Dreamweaver and Muse, and the animation studios of Flash and Edge Animate. You can get started now for $49. When designing for the web, it is vital to make your sites great to use on every size and type of screen. The tuition in this bundle shows you how to do that at speed. The six courses cover the basic HTML and CSS skills needed to make a responsive website, along with frameworks such as Twitter Bootstrap and Zurb’s Foundation 5. You can also learn how to make a business site that is both beneficial to customers and good for revenue. The bundle is currently priced at $59. If you want to concentrate on the science and theories behind good user experience design, this is the bundle for you. It includes five courses that look at how the top professionals make their products irresistible. The topics include using analytics to improve your designs, effective user testing, the building of habit-forming interfaces, and the use of color, typefaces and layouts. In total, it is over 25 hours of insightful training, and you can currently get it for $34. Having the skills to build from scratch is a must, but basing your design on a high quality template can speed things up. Flashmint curates a range of stylish, responsive templates and WordPress themes, and this bundle brings together 60 of the best.